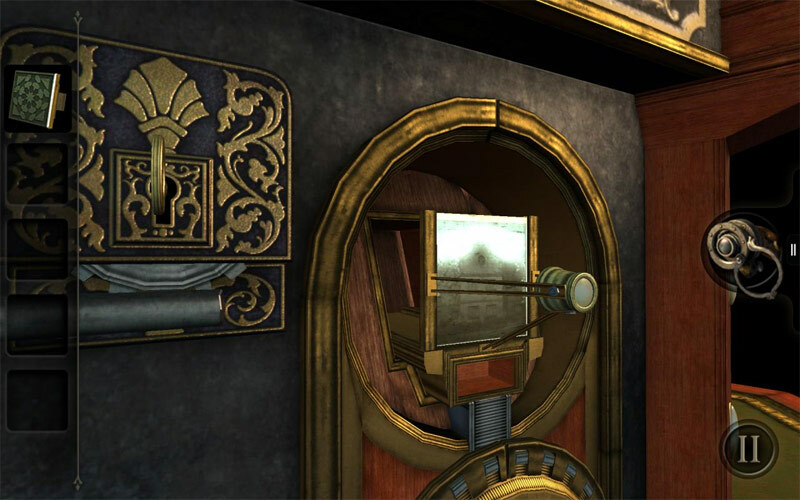 The Room is a three-dimensional puzzle game. 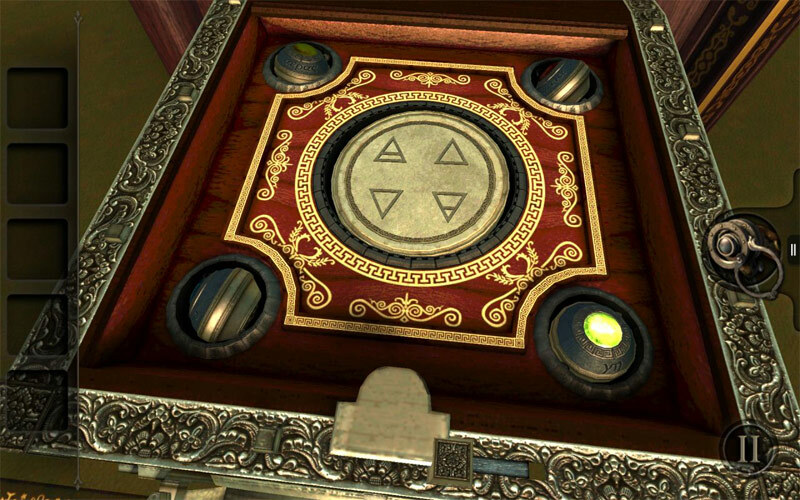 On starting the game, the player is presented with the first of four puzzle boxes. The first box is offered as a tutorial to the game's controls, which demonstrate how to move around the box and interact with features of the box. The player has a small inventory for items like keys found in compartments in the box. A key inventory element is a special lens that, in-game, allows the player to see things made from the Null element that compose parts of the box. The lens can generally be equipped at any time to see these secrets, often requiring the player to manipulate the view to align secrets into a coherent symbol. 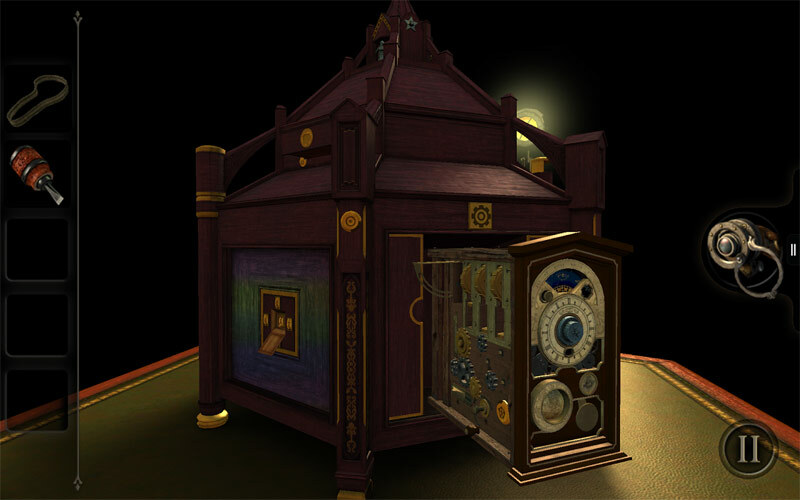 The goal is to fully unlock each puzzle box, extracting a small but more complicated box within it. 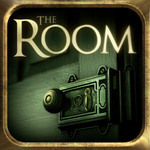 The Room is an interesting game to try and pin down. I enjoyed my time with it, but I’m not sure I would recommend it to someone else. There’s a definite level of frustration there when you hit the wall and aren’t sure what to do next. It’s worth ten times its price, and it even manages to cram a captivating story inside of its locked cabinets, in the form of notes and diaries. I don’t want to imply that it’s perfect from all sides – actually, screw that. 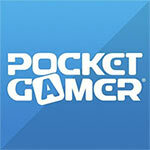 The controls take a bit of getting used to, but besides that, The Room is a perfect Android quest. The story was fun to read up on, but it really didn't do much for me. I was in this to defeat the puzzles. Some of them were very simple others had me scouring every inch of the object trying to find the secret to unlocking this part of the puzzle. 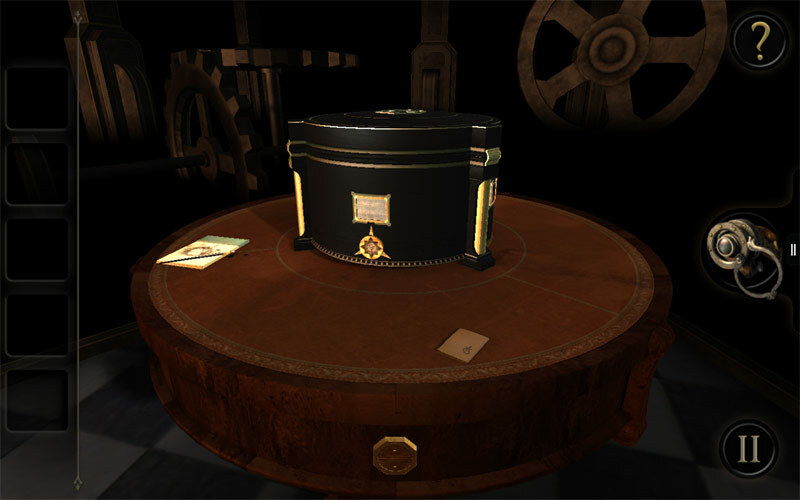 The rooms themselves are immersive and engrossing, and puzzle hints are well-buried within the décor of the boxes themselves. Unfortunately, just as you’re getting used to how the various types of puzzles work… it’s over. That being said, I’m certainly looking forward to the (hopefully lengthier) sequel. The graphic and audio design is nothing short of beautiful. You're going to get hours of rich entertainment out of this one - it's worth the entrance price and more. Pick it up for your next car trip, or perhaps just to play under the covers in the dark. 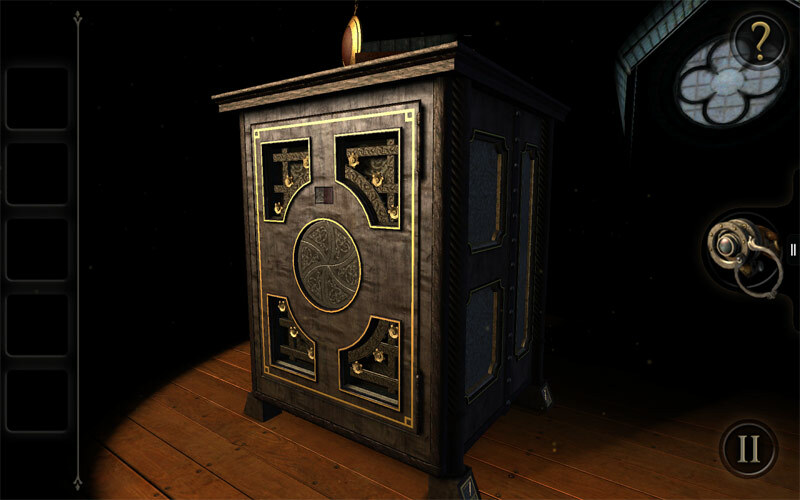 The premise of The Room might seem basic in the sense that you're taking on puzzle boxes and nothing else, but trust us when we say these aren't just any puzzle boxes. They offer tricky and engaging contraptions that you'll have to tinker with in interesting ways to unlock, but the feeling of satisfaction is immense. With hints and an easy-to-use touchscreen interface too, those who like a brainteaser should pop into The Room and say hello, although perhaps steer clear of the Joy-Cons. While point-and-click fans will love every second, The Room is good enough to convert all but the most stringent naysayers to its cause.